Oats are a popular breakfast food around the world. They are easy to cook and also incredibly versatile. You can use them in smoothies, milkshakes, porridges and even in desserts like cake, cupcakes, muffins and cookies. Oats come with a number of health benefits, weight loss included. Did you know that you can eat oats for all three meals of the day in order to lose weight? That is because oats are rich in satiating fibre, which prevents hunger pangs and eliminates the need for you to snack between meals. Although it is not advisable to restrict your food intake to just one food type or food group, but if you want to lose weight fast, the oatmeal diet could be perfect for you. However, it is important to remember that oatmeal isn't some miracle food that you can eat to lose weight, but it may bring you results when consumed as part of calorie-restricting diet, along with other nutritious foods. There are a number of different variations of the oatmeal diet, which different people follow for different periods of time. 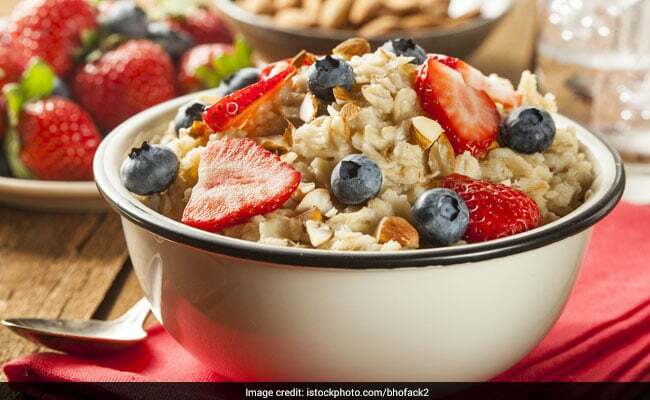 There is one which is extremely restrictive and where people only eat oatmeal for all three meals of the day, with calories for all meals coming to a total of 1,300 calories per day. This is followed by reducing it to just two meals a day. 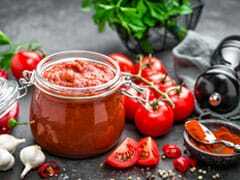 In another one, two meals of the day consist of oatmeal while dinner consists of a lean protein like chicken or fish along with salad or cooked vegetables. The second version is healthier from a nutritional standpoint as it provides you with more micro nutrients like essential minerals and vitamins as well. The components of the meals can be changed according to your own convenience, given that the calorie count is constant. Also Read: Does Eating Oats For Breakfast Really Help You Lose Weight? 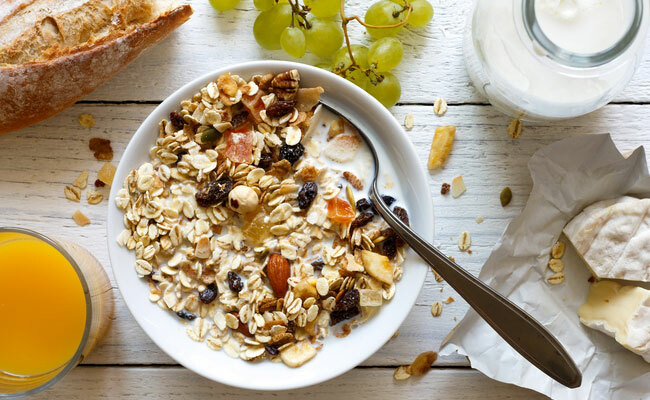 To follow this 7-day diet, people start off with eating just oatmeal for all three meals of the day for the first two days, followed by eating oatmeal for at least two meals of the day for the next two days. Finally, dieters consume oatmeal for just one meal of the day for the remaining three days. This plan is more sustainable and the calorie count progression in the three phases of the diet is as follows- 100-1200 calories in first two days, 1200-1400 calories in the next two days, 1400-2000 calories in the remaining three days. Oats work by providing the body with fibre, which is great for digestion. Moreover, the fibre in oats can also bind with fat in the intestine, preventing the absorption of fats. 1. Oats Khichdi: A healthier version of the popular Indian food khichadi is the oats khichdi. 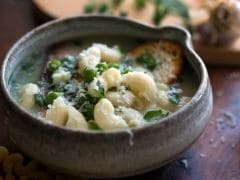 The savoury dish is easy-to-make and filling. 2. Oats Uttapam: A delicious and healthy variation to the south Indian favourite, oats uttapam makes for a good, filling breakfast. 3. Oatmeal Porridge with Fried Egg: A breakfast dish that can also double up as a lunch recipe, oatmeal porridge with fried eggs has the right amount of fibre and proteins to keep you going. 4. 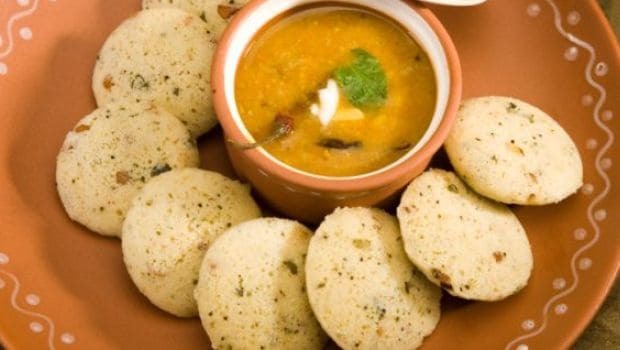 Oats Idli: This recipe takes the health quotient of idli to the next level, by replacing semolina with oats. 5. Oats and Chicken Porridge: A comforting and nutritious dish fit for any meal of the day, oats and chicken porridge is the perfect combination of taste and health.